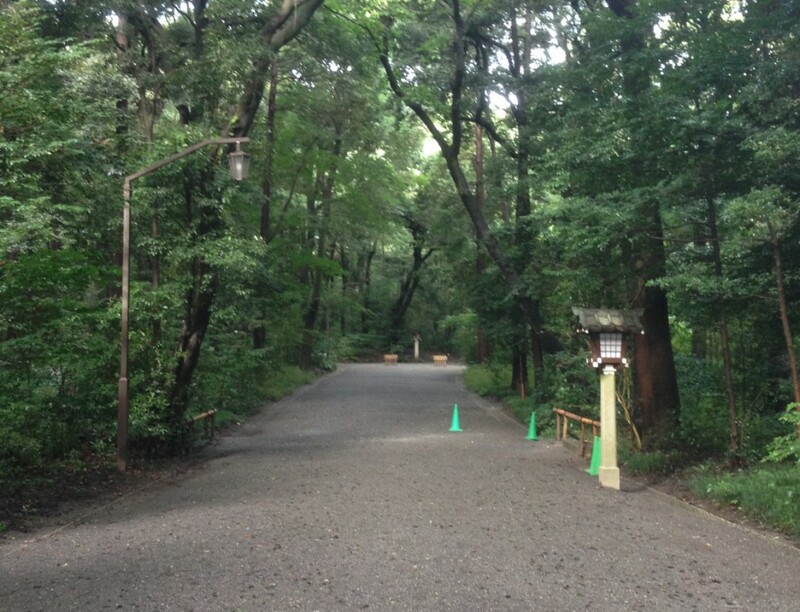 With the Typhoon in Japan earlier this summer, it was impossible to get much training in. One day however, the clouds parted and I could get a solid run in. 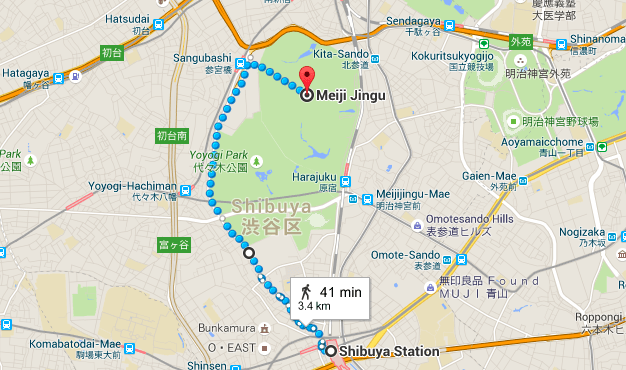 While staying in Shibuya a popular running areas locals recommended were Meiji Jingu and Yoyogi Park. If you go before 9am and not on a Sunday, it’ll likely be fairly empty. I went at 7am and there was no one there except the workers and a few locals. 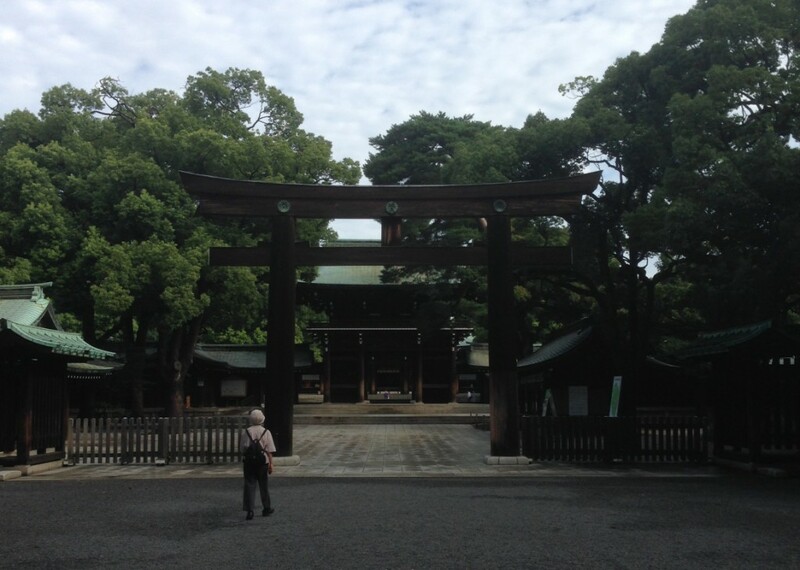 Meiji Jingu (Meiji Shrine) is the Shinto shrine that is dedicated to the deified spirits of Emperor Meiji and his wife, Empress Shōken. 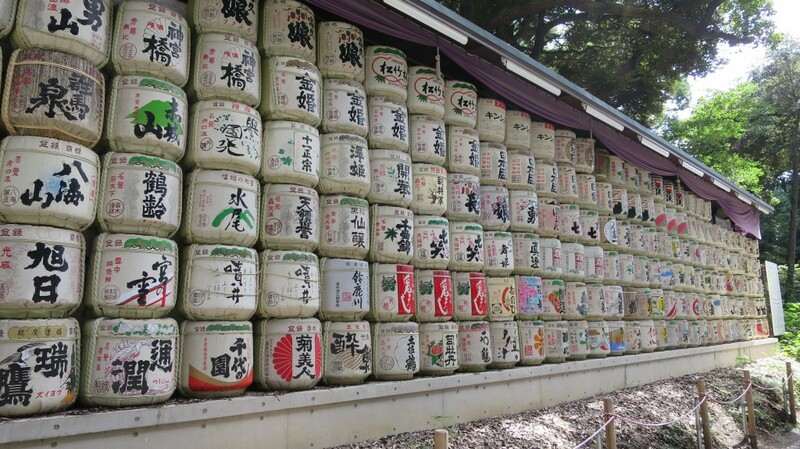 This shrine is located in the Shibuya/Harajuku area of Tokyo and one of the best places in Japan. It’s amazing, peaceful, and a must see. 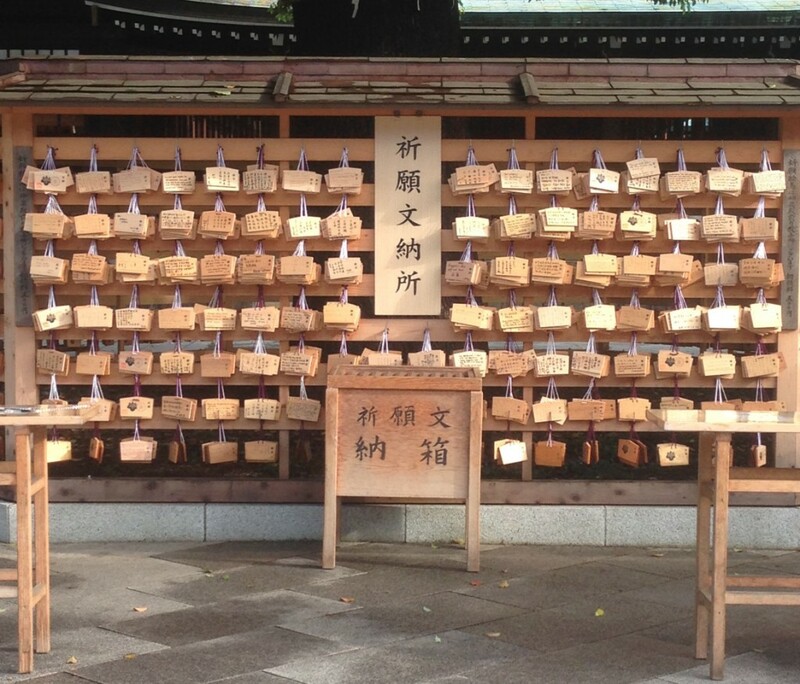 Unlike museums, shrines in Asia are a spiritual experience and not one to say you’ve just been there and take pictures. There is much more required and expected participation that helps to understand it. 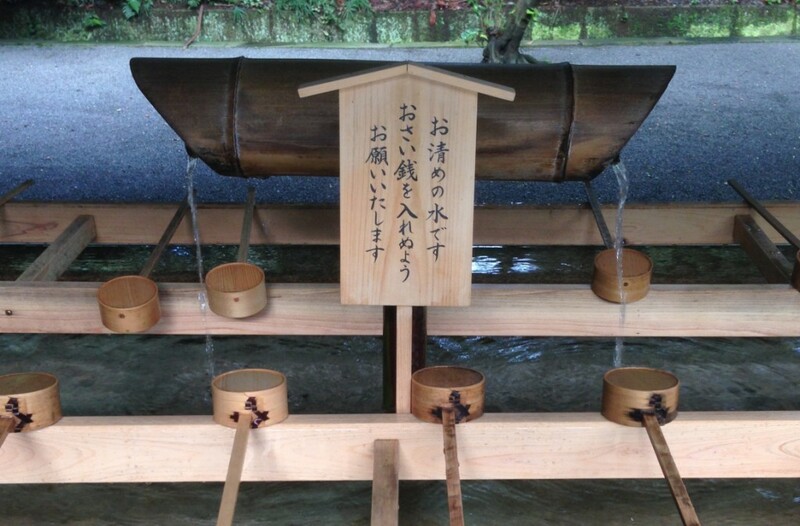 To get in, you have to cleanse and purify yourself. 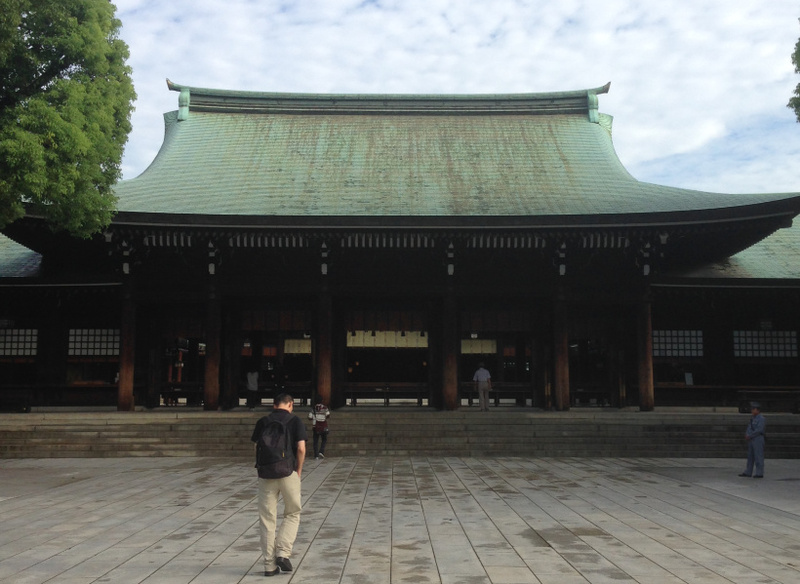 Once you make your way to the main structure, you must throw coins, bow your head twice, clap twice, and bow once more. Also, there’s an area to write wishes on pieces of paper. The sheer size of the structure is incredible. Also, in the morning, this is an area where locals come. They come to pay their respects, get a workout in, and then go about their day. 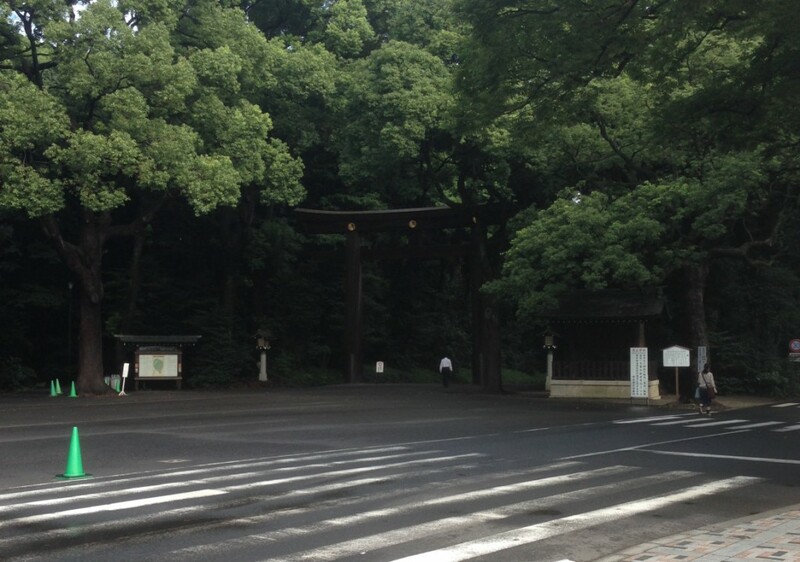 I saw elderly people running, salary men paying respects, and families coming to visit. 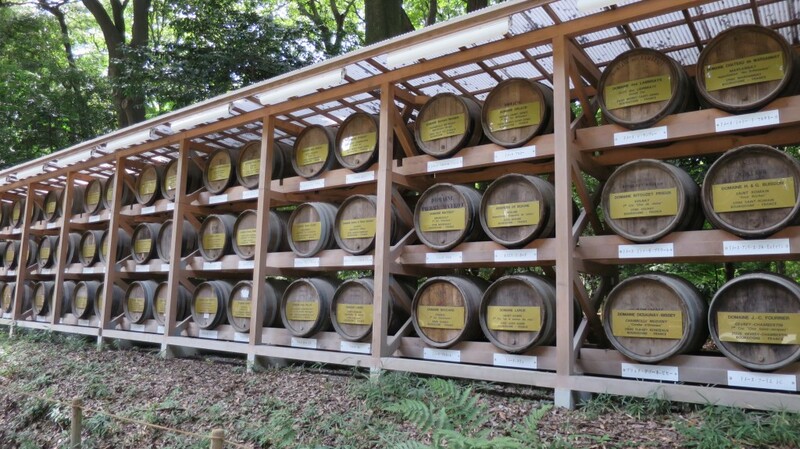 Meiji Jingu isn’t the easiest to get to, as it’s located within a major park in Shibuya, so you’ll have to walk a good 1/2 a mile into the park to get there, but it’s a nice way to stretch your legs.